Hey Coffeeholics, SM Accessories is currently having their four-day luxury sale of branded eyewear, watches, and jewelry at SM Cubao Department Store. Don't miss out on this amazing PRIVADO Sale that features items from over 60 hot brands, like D&G, Escada, CK, Guess, Esprit, Rayban, Prada, Tommy Hilfiger, Citizen, Police, Timex and more. 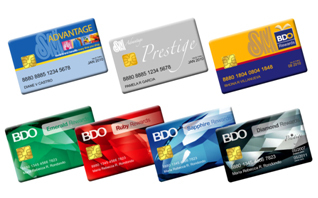 This promo is up to 50% off and if you are an SM Advantage Card Holder, SM Prestige, or BDO Rewards card holder, you get an additional 20% discount! 0% of up to 6 months on a minimum 3,000 purchase with major credit cards. 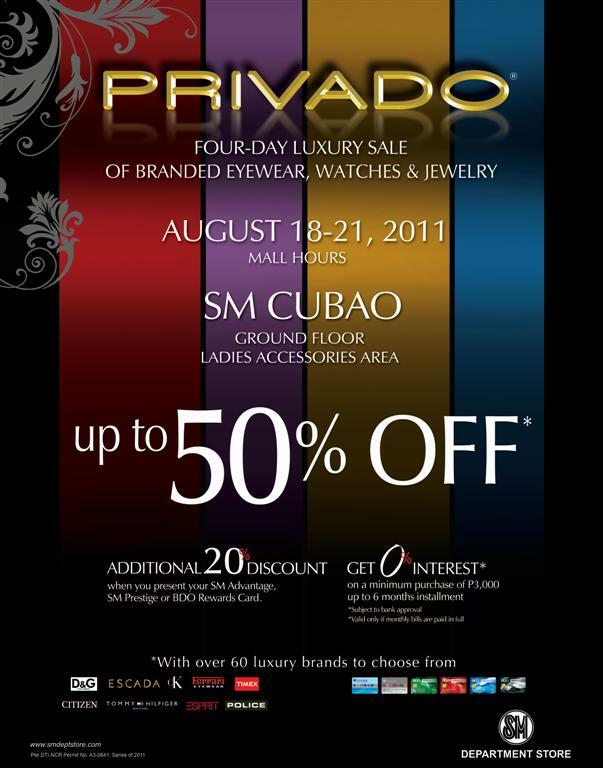 So coffeeholics, do drop by SM CUBAO and avail of this Privado sale! Happy Shopping! Mwah!